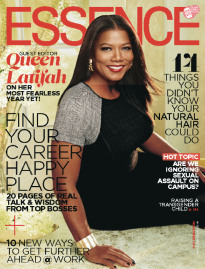 Essence piece about Impolite Conversations is hot off the newsstands. Take a look here. IMPOLITE CONVERSATIONS is like having a front row seat in a room where critical thinkers gather to debate and share their most impassioned opinions. It challenges the reader to engage issues that they might not typically talk about and hold meaningful conversations across race, class, and gender lines. By the end, regardless if readers agree or disagree with the authors, it is a book that they will want to share at their next dinner party, around proverbial water coolers, on neighborhood stoops, or wherever discussions should get lively. Copyright © 2004-2014 Cora Daniels.